Alien: Covenant will be bursting out of shelves on DVD Blu-Ray and Digital starting August 15th, 2017 and we've got the rundown on what to expect from the Prometheus sequel's home entertainment release! 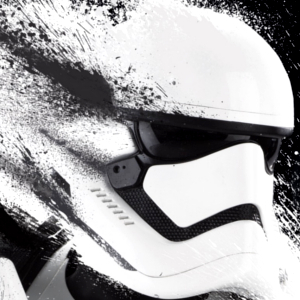 There are a number of versions of the film which will be available, ranging from DVD to collector edition Steelbooks so be sure to read on for information about them all. 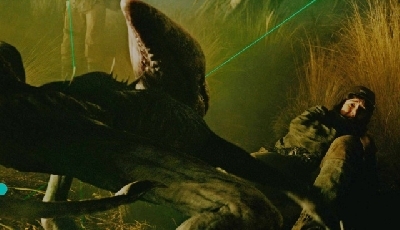 The special features include theatrical trailers for the film, an audio commentary by Ridley Scott, nearly 18 minutes of footage from 12 Deleted and Extended Scenes, David's illustrations from his time on Paradise, 5 Featurettes which were used throughout Covenant's marletint; Meet Walter, Phobos, The Last Supper, The Crossing and Advent. There is also a special Master Class: Ridley Scott featurette which clocks in at nearly an hour. 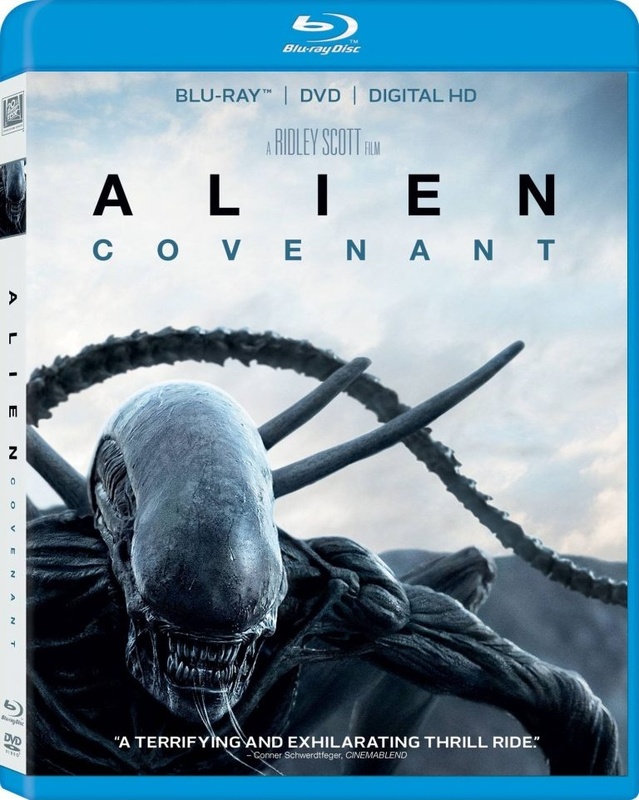 You can also order your copy of Alien: Covenant on DVD, Blu-Ray or Steelbook through online retailers such as Amazon. Unfortunately there does not seem to be any plans to release a Director's Cut of the film, nor a behind-the-scanes "making of" documentary like they did with Prometheus back in 2012. As new details arrive however, we'll be sure to keep you posted! 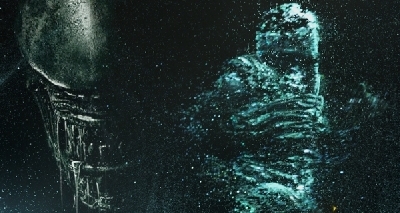 25 Fan responses to Alien: Covenant DVD / Blu-Ray details & release date! Loving the special features! Btw, what is the Master Class featurette? I'll either get the Target one for the booklet but if it's art work already in the Art and Making and Collectors book I'll opt for the steel case. Either way, stoked for the release! How about "Alien: 6 film collection"? WOW! I CAN'T WAIT FOR THOSE DELETED AND EXTENDED SCENES! Looks like I'd better start drawing up some lesson plans for the start of the school-year now, because I'm going to be awfully distracted once all these features come available. I have the Anthology and Prometheus. I'm not rebuying all that again just for a tin box. Sell me the box and I will put my blu rays in it. Next it will be a 7 disc set with an Engineer flute replica. Not really sure for me AC is worth the extra investment so i will go for the Media which has the most extras... then few years latter maybe pick the other ones up cheaper. "I want an LP version like I had as a kid. Yes, it was a record version of the movie"
I had a number of the Book and Cassette Tape ones..
Just when I said I was hoping for a behind the scenes documentary close to what Prometheus gave us, it is confirmed that it doesn't exist... That's okay though! I won't get the Target version, I have enough Art and Making of stuff. Too bad that Fox and Ridley again dont offer us an extended cut with those 18 minutes. I'm not sure whether i buy this movie on DVD / blue ray during release but rather wait until the retail price drops. A79, I wonder if Ridley has set contracts where he controls what can be modified etc for a directors cut type stuff. I just hope the commentary has the writers doing it too as Ridley kinda mumbled a lot in the Prometheus commentary. 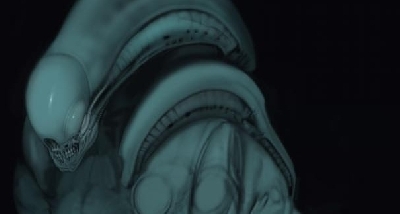 Maybe we'll get the Xenomorph vs Neomorph scene as a deleted scene? But then again, we might not. Either way, I can't wait. Think i'll just visit my local Target and pick up the booklet version. I assume it'll be on the rack and not a special order item? I already preordered the 4K on Amazon. Will check the BestBuy version. Wonder how many pages the booklet will have. From the photo it seems like a pretty decent book. It's going to be 36 pages Jonesy! I'd be surprised if it was a big book with many pages for the package price of $28. Still, it might not be a bad deal. I hated Prometheus but still bought the bluray praying for the extended scenes to save a little bit of the mess. This time, I pass. Covenant was far too dumb to be saved by anything and there's no way I give any more money for this joke. If I could go back in time to prevent me to buy my ticket in the movie theater, I would! 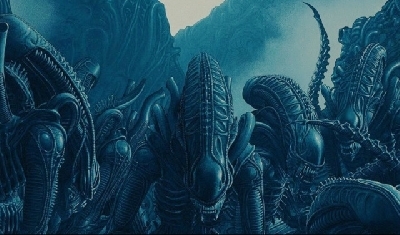 To me theses movies will never be a part of the Alien mythology... I have too much on my plate trying to forget them. F*ck off Ridley, f*ck off Fox. I juste hate you both. Advertised as "Alien Covenant Prequel" like its something new. IRaptus That seems lame! 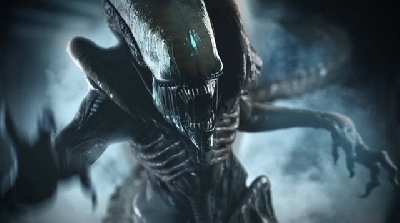 Maybe they could sell Alien and bill it as the "Sequel to the highly anticipated prequel, Alien Awakening." Covenant was a shockingly bad film. No tension. No pacing. Muddled characters. Give me dr strangelove. 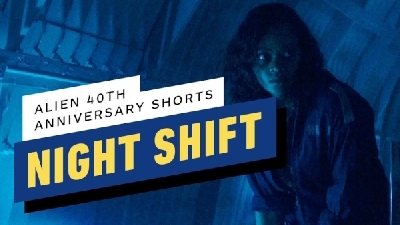 I'm interested in the Wal Mart set that includes the "Alien Day" T Shirt. 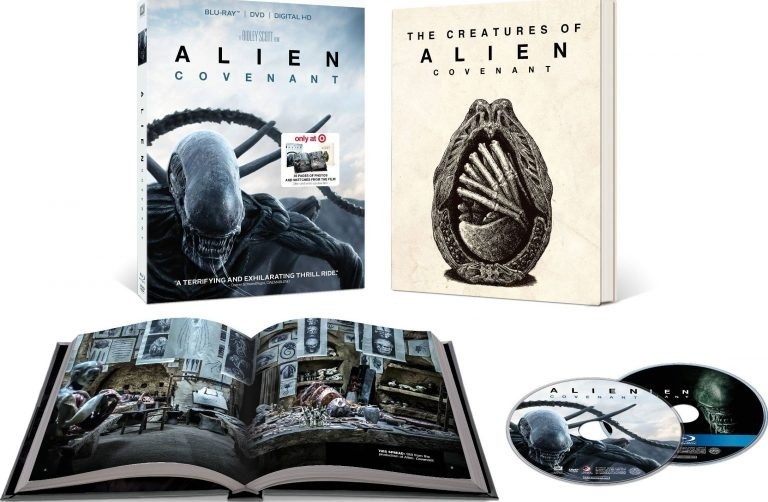 Might have to get that one unless the Target version includes photos/art not included in the big hard bound book: "The Art and Making of Alien Covenant." 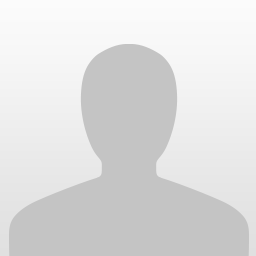 [email protected] the eBay discussion you guys had. Prometheus was imaginative and interesting. But Covenant is beyond dumb and undid anything remotely interesting that the series could have carried on with. Will not buy. 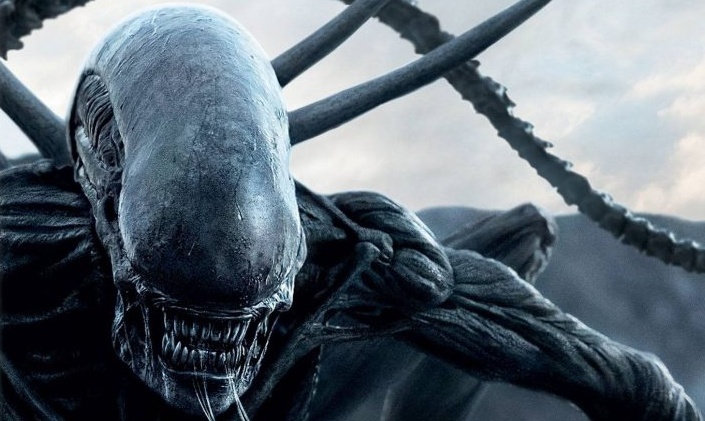 Sadly if even Ridley Scott can't do the Alien franchise right, it just needs to die. I hate saying that, but now it's done. It's dead. There's no recovering from the failure that is Covenant.